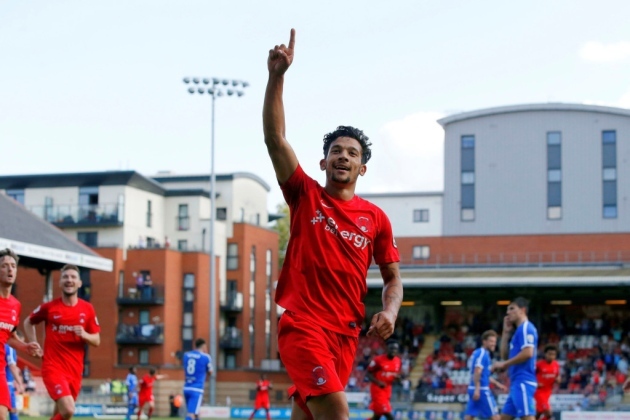 Macauley Bonne’s first half header made sure of three points as Leyton Orient got back to winning ways at the Matchroom Stadium last night. The top scorer youngster broke the deadlock for Leyton Orient as McAnuff advanced down the right side before curling the ball into Bonne who guided his header across goal and into the bottom corner to give the O’s a 1-0 lead in the 29th minute. The goal pushed his goal tally to 21 in 41 appearances while the club moved to 13th in the National League with three games left to play. The Warriors striker may be on the move after several clubs in England Championship and League One have shown interests in the youth scorer.